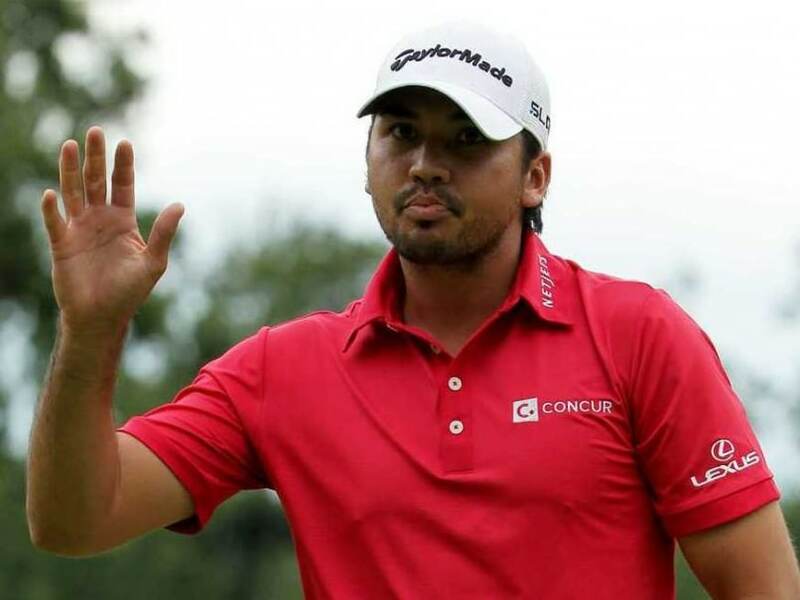 Jason Day was honoured at the annual Sport Australia Hall Of Fame awards which honours the Australian sportsperson who most inspired the nation in the past 12 months. The Don Award is named after legendary cricketer Donald Bradman. The accolade came in the same week that the Australian, who won his first major at the PGA Championship in August, took golf's top spot for the second time in his career. Day was honoured at the annual Sport Australia Hall Of Fame awards on Wednesday night, winning the top award, which honours the Australian sportsperson who most inspired the nation in the past 12 months. "Such a great year as this, to be able to cap it off with The Don Award, it goes down in my memory as one of the best years that I've ever had," Day said in a video message. "I'm looking forward to hopefully replicating or improving on years like this and really trying to represent not only myself but represent golf, and golf in Australia and also the Australian nation around the world, the best I possibly can." Other nominees included surfer Mick Fanning, who made global headlines for punching a shark during an event in South Africa, track cyclist Anna Meares and Jarryd Hayne, who successfully made the switch from rugby league to America's National Football League. The Don Award is named after legendary cricketer Donald Bradman.